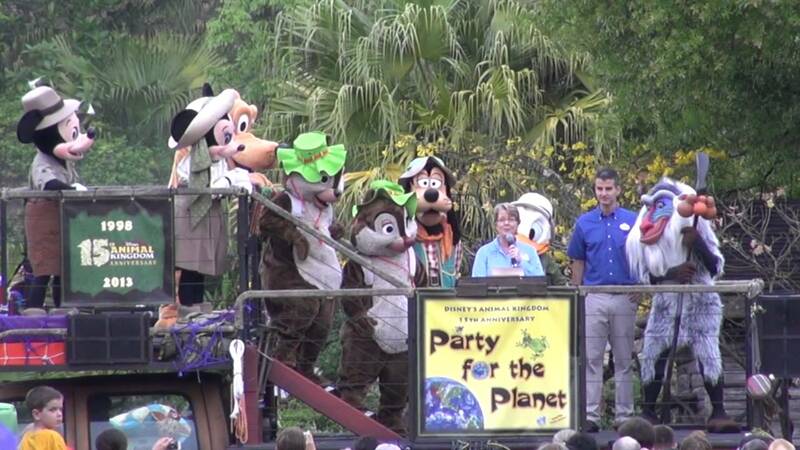 Jul 20, 2009 in "Disney's Animal Kingdom"
The Orlando Sentinel has reported that Kevin Lansberry has today been announced as the new Vice President of Animal Kingdom following the departure of previous VP, Val Bunting. Kevin Lansberry was previously VP of Downtown Disney and Transportation. He will continue to overseas transportation in his new role at Animal Kingdom.